Contrast sensitivity function – which is different to visual acuity – is the minimum amount of light and dark that we need to see to detect an object or pattern. Until now, researchers have thought that seeing contrast relies on eye optics and brain processing. 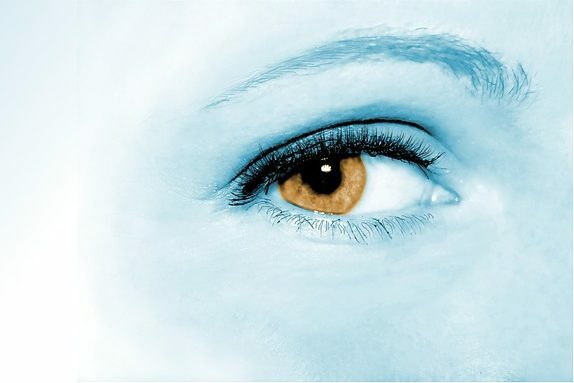 However, a new study, published in the journal eLife, reveals that tiny eye movements play a critical role.